Here are the items that I’m currently craving this week featuring all blue items! 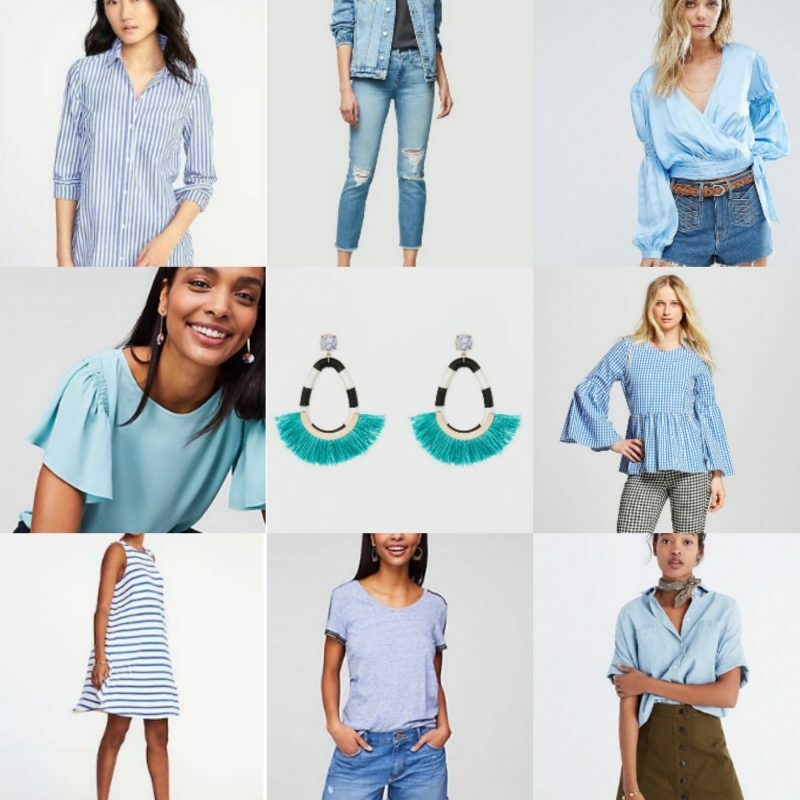 When browsing on Old Navy and LOFT’s websites (my two favorite places to online shop right now) I couldn’t help but to be drawn to so many pieces that are blue. My favorite pieces are the striped tunic from Old Navy, the chambray top from Madewell, and the Sugarfix by BaubleBar earrings. Which is your favorite, and what are you currently craving?